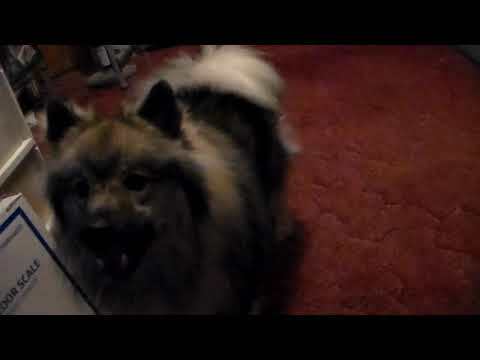 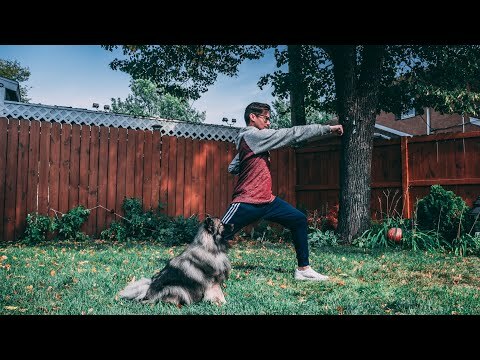 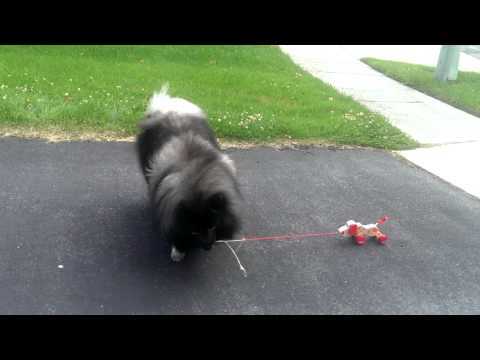 The Keeshond ( KAYSS-hond, plur. 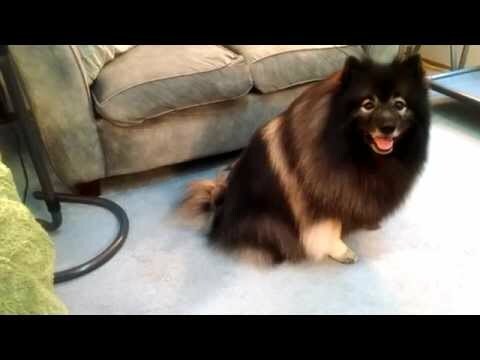 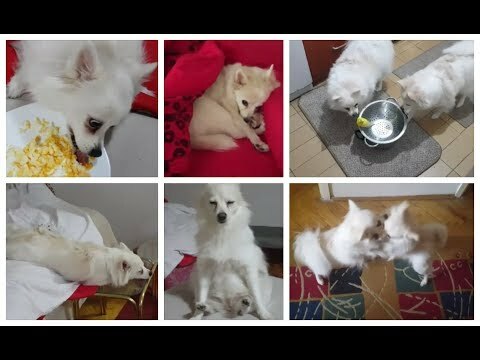 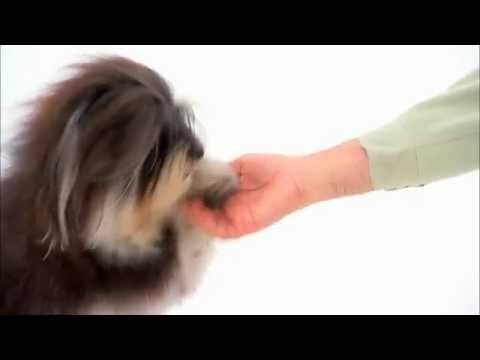 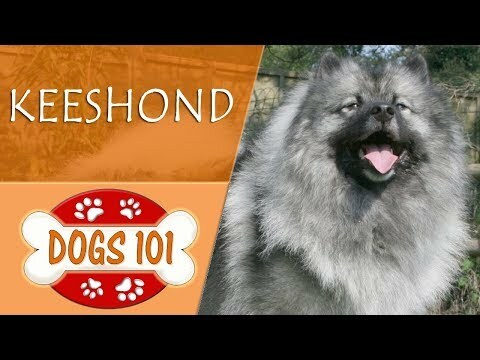 Keeshonden) is a medium-sized dog with a plush, two-layer coat of silver and black fur with a ruff and a curled tail. 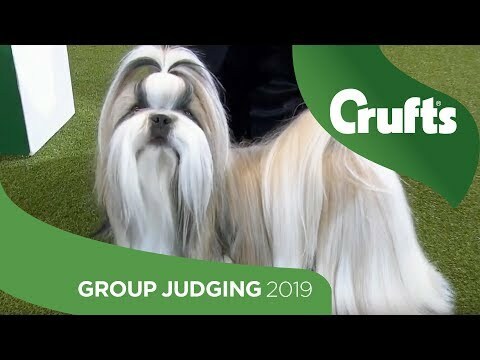 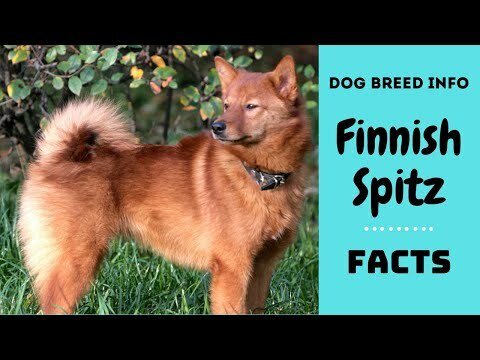 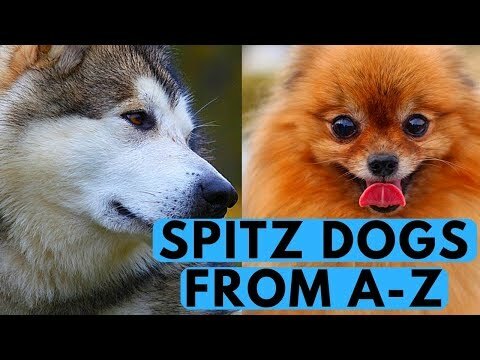 It originated in Holland, and its closest relatives are the German spitzes such as the Großspitz, Mittelspitz, and Kleinspitz or Pomeranian. 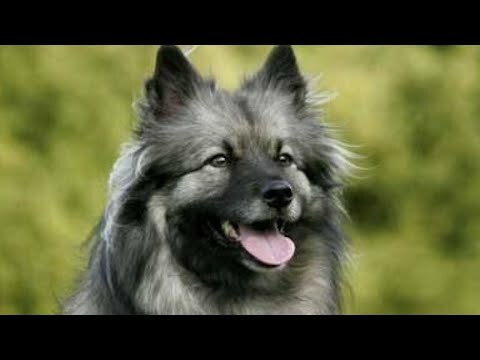 The Keeshond was previously known as the Dutch Barge Dog, as it was frequently seen on the barges traveling the canals and rivers of Holland. 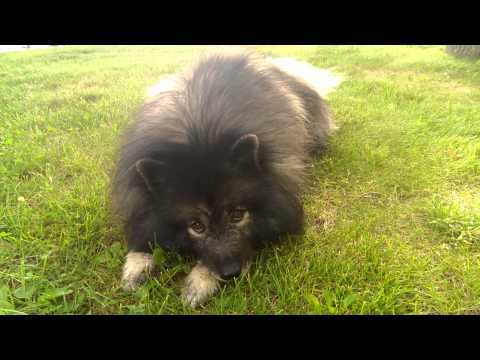 The Keeshond was the symbol of the Patriot faction in Holland during political unrest in the years immediately preceding the French Revolution. 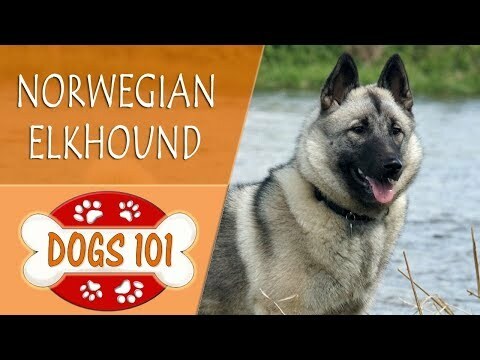 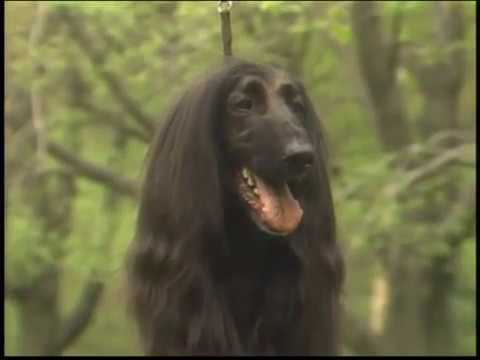 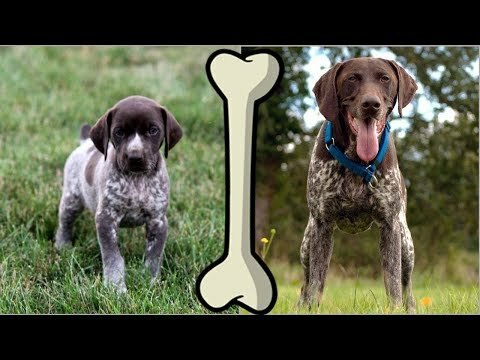 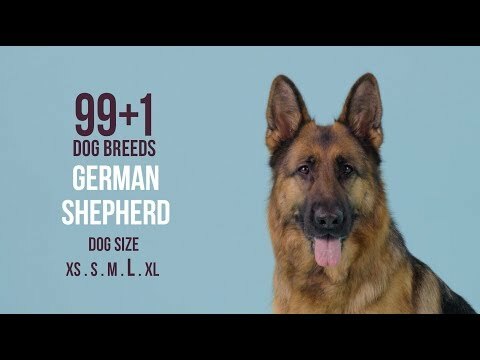 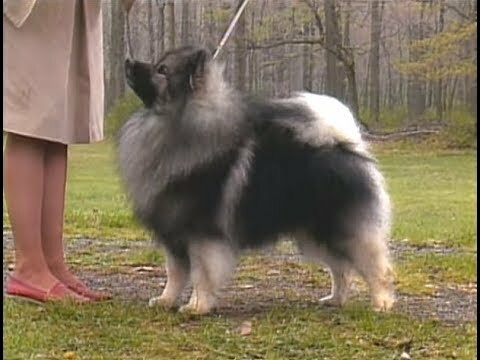 In the late 19th century, the breed was developed in England from imports obtained in both Holland and Germany. 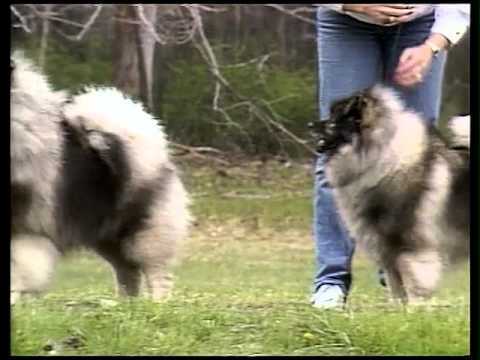 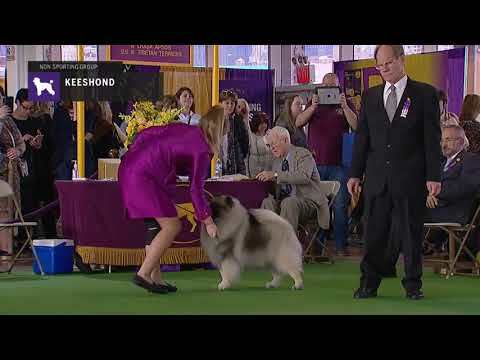 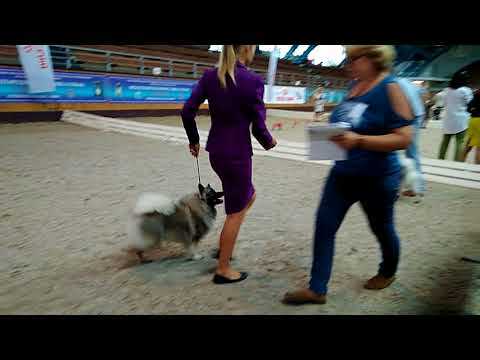 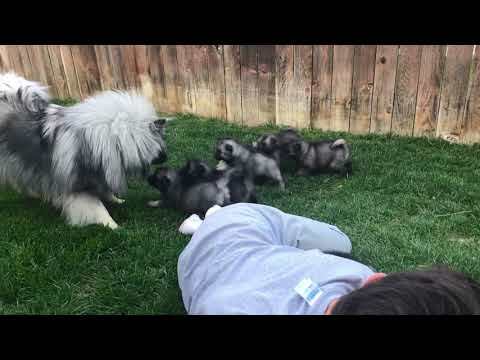 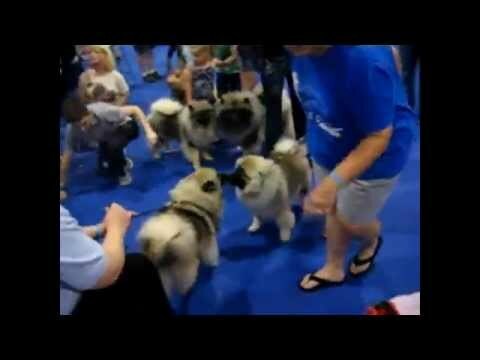 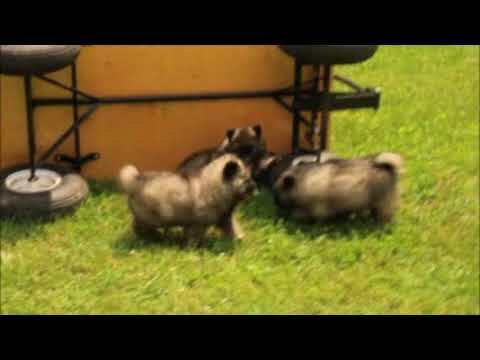 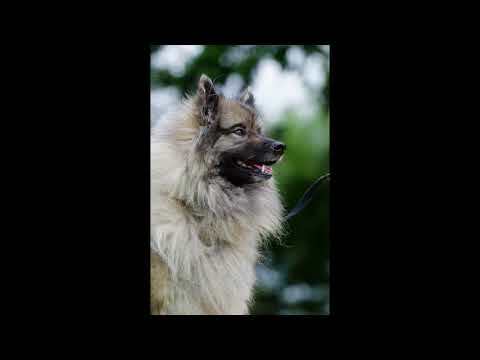 In 1930, the Keeshond was first registered with The American Kennel Club. 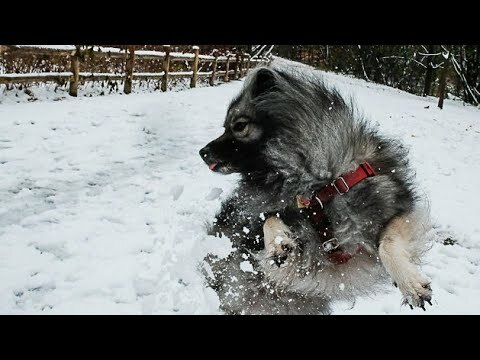 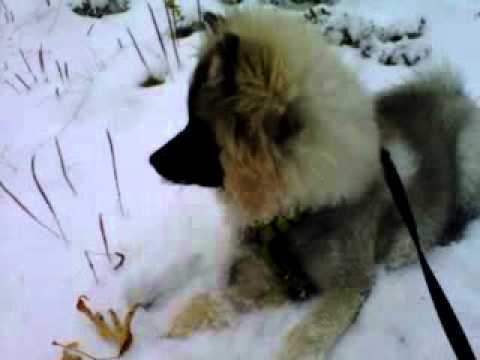 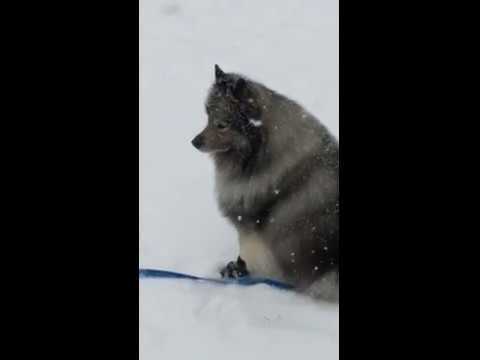 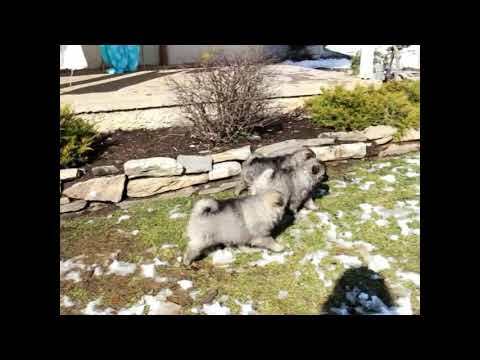 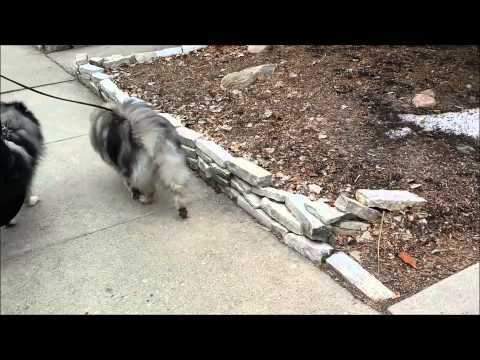 inside warm or outside cold-keeshond loves snow! 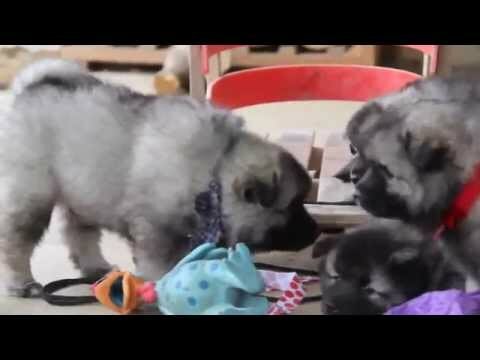 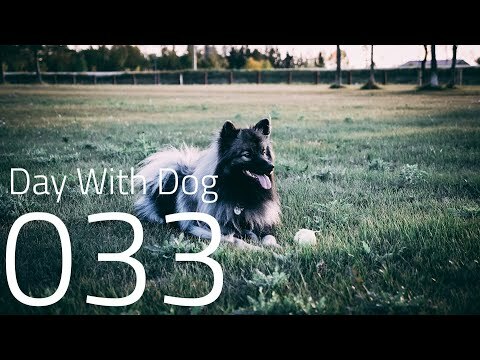 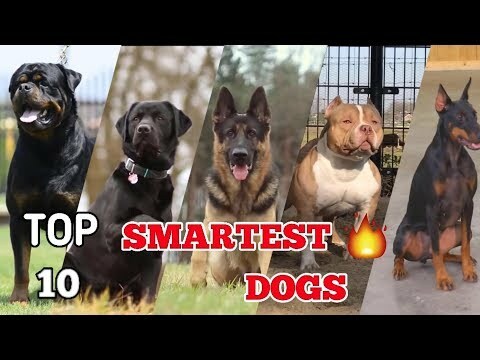 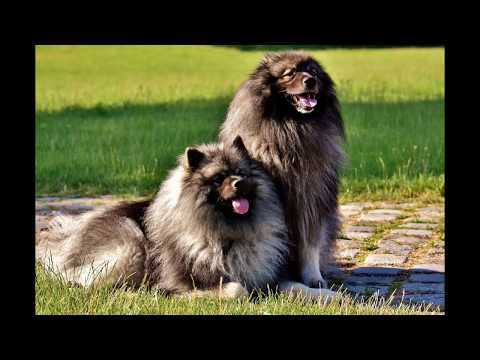 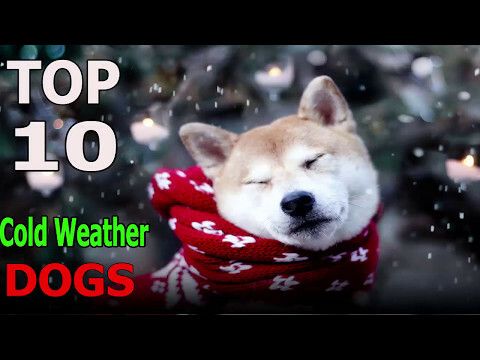 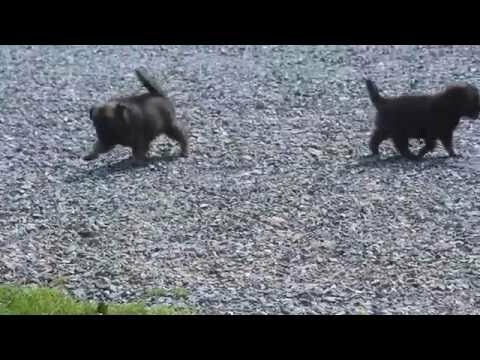 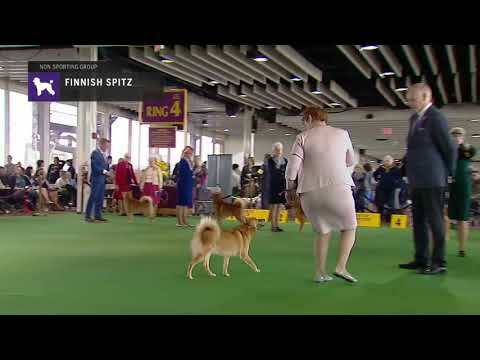 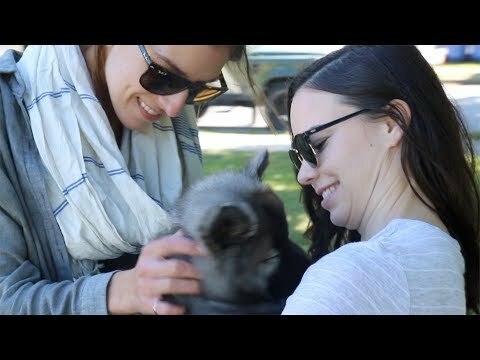 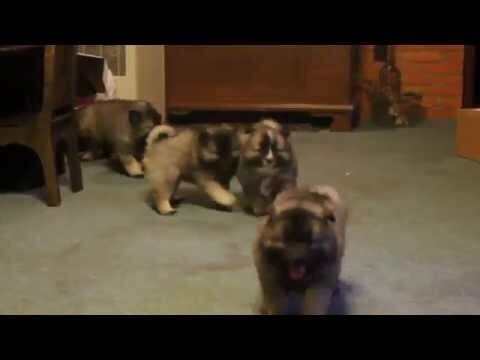 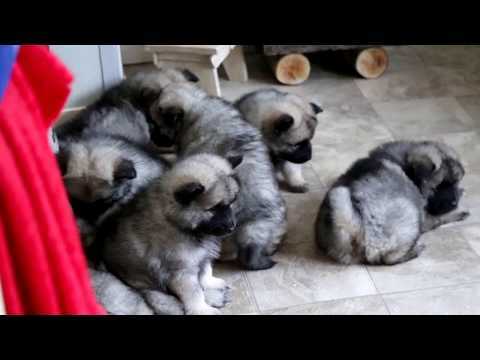 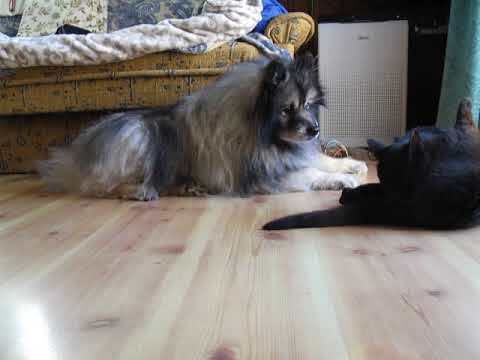 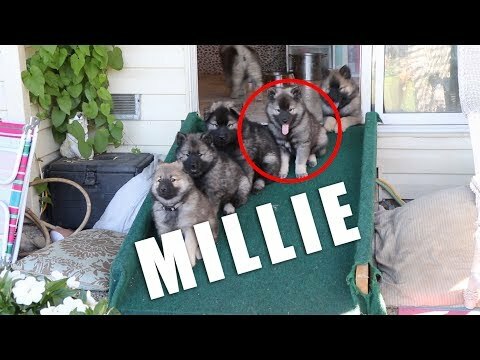 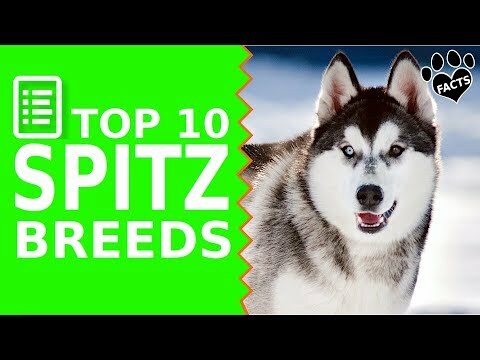 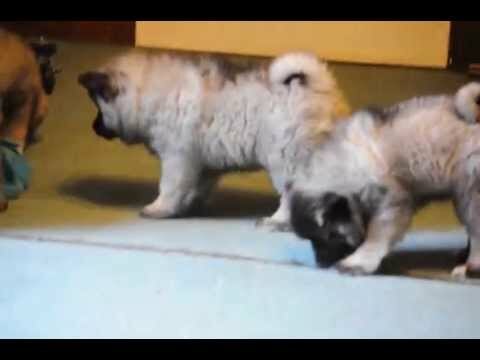 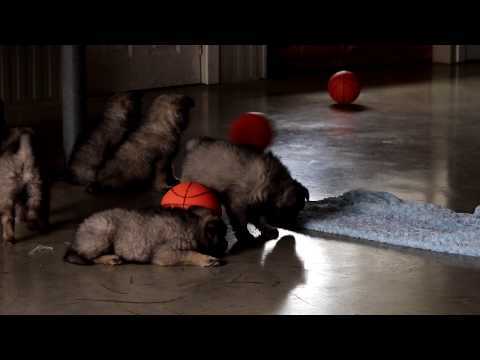 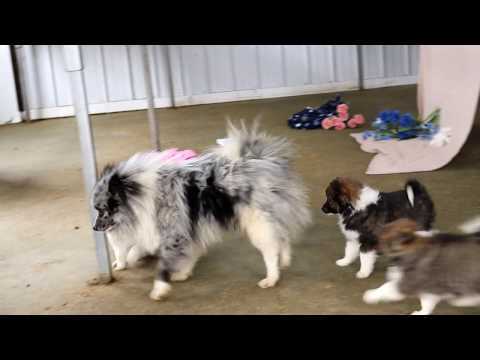 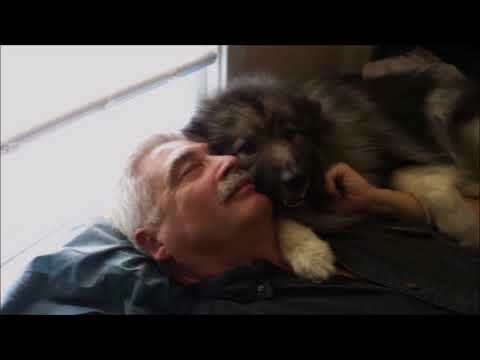 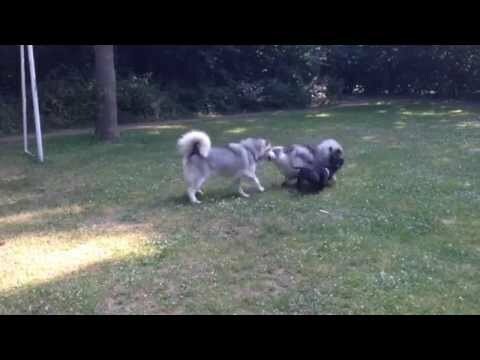 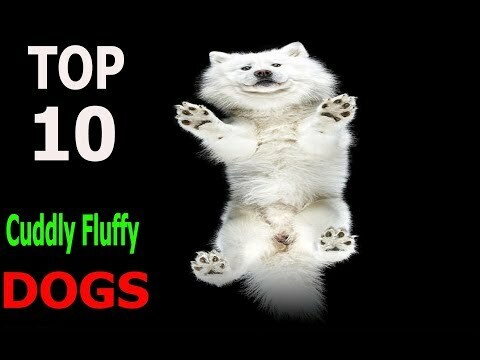 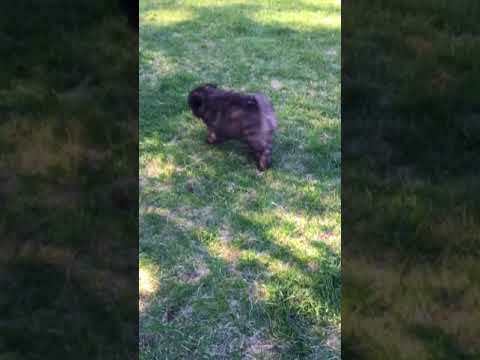 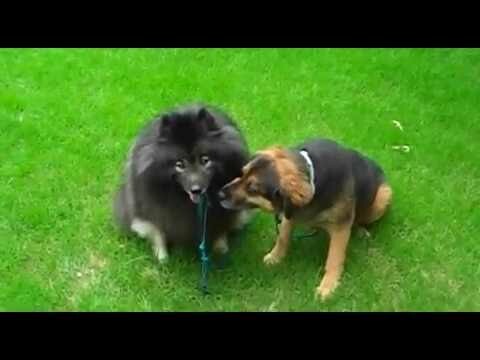 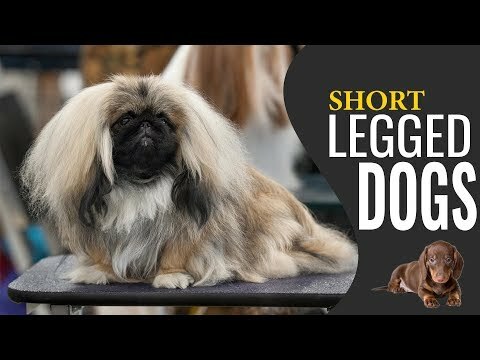 The Alaskan Malamute, the Keeshond and the Staffordshire Bull Terrier.